UPDATE 2019 – Being a catcher is considered the hardest yet most respected position your kid can play in baseball according to some professional baseball player. Yes, you heard me right. Why? Well, for a fact, this can teach your kid leadership qualities, resiliency and excellent communication skills. It also develop a great mental benefits and great hand-eye coordination. That is why we will make an in-depth guide for you to know how to buy the best youth catchers gear set your kid can use while playing baseball. This guide approximately take 10 minutes to read. Out of all the gear set we recommend on this page, Mizuno Youth Samurai has come up to our top pick. The durability, the responsiveness and the great pop. It’s a truly 5-star gear set. This piece of equipment protects your son’s head from wild pitches, wild swings and foul balls . There are two types of helmet that catchers wear. The traditional style and the hockey style helmet. The traditional style is a simple face mask that typically has three straps. This style of helmet are worn by players as early as 19th century. Pro players wear it because it is easy to toss and it offers a wide field of vision. But this helmet is banned in many little leagues. The hockey style on the other hand looks like a helmet from hockey goalies which where the name is derived. It offers more protection and comfort for the player compared to the traditional style. but because of its built, it lack the wide field of vision the traditional style offers. The hockey style helmet is the way to go for younger player thus we will focus with this helmet more. After all, The lack of wide field of vision is a very little price to pay compare to the safety of your baseball star. Both helmets provides adjustable fit for the players head. Most youth helmet follow hat size to determine the helmet size. To do this, just use a cloth measuring tape to measure your kids circumference. This one protects your kids chest region like the ribs, heart, the collarbone and also the stomach area. A lot of accidents happen in the field and the chest protector can help lessen the injuries. This protection can be worthless if you purchased a size that does not fit or is very large for your kid. So pick a set that fits your child. Most youth league requires chest protector with groin protector. but for those that don’t require it, most chest protector has a removable velcro or snaps. If this is the case, we did an article about the best protective cup for youth so you will be guided when buying a cup for your kid for the extra protection. To measure the size your kid need. start measuring the base of the neck and measure your kid from just above the waistline. Chest protectors are measured by their length so as long as you properly measure your kids length. you can easily adjust the tightness for perfect fitting. Are also an important part of the gear set because it help the player from continuous scraping when stopping a low pitch in the dirt or when going for foul balls. Most leg guards are made from high quality plastic with padding. It is designed this way to give the best protection for the player. When measuring leg guards for your kids. measure it from the middle of his knee down to the anklebone. this will give a rough estimation that manufacturers use. Just like chest protectors, leg guards also have straps so that you can adjust it for the perfect fit. Size – This is the single most important aspect you need to keep in mind before buying. A lot of catchers in the field are having accidents due to this one fatal mistake. Also, If your kid is uncomfortable with his gear set he might be unable to play his best. Price – Don’t forget that your kid will outgrow the gear set sooner or later. So if your kid is playing for a short season, we recommend that you buy a not so expensive gear set. But if your little baseball star player is making his best plays at being a catcher and have been playing long enough, then buy him a high end one. Durability– your kids safety is the top priority in-game. which is why you should keep this in mind. Make sure that your kid will be comfortable with the helmet or injuries might happen while playing. With the help of some of our friends and their kids, we now give you our recommendations. Specifically designed for young players (9-12 years old). This catcher box set offers great quality with reasonable price. Made by Easton, one of the industry leader of baseball equipment. No doubt that their innovation is considered one of the best maker of baseball equipment. The helmet gives extra protection to the your kid’s head because it is made of ABS shell and a steel cage. Not to mention that it gives wide field of vision. With numerous holes for ventilation, your kid will sure play without suffocating and getting a “hot head”. All the piece of equipment in this gear set is sure to fit your kid especially in the head thanks to its fitting system. Also, this set is likely the most easy-to-use gear set we encountered. It’s chest protector offer double back adjustment which means it will offer your child room for growth after a few years. Leg guards offer extra protection to the shin and it also increase the players mobility. But one thing I don’t like about the helmet is it’s a bit heavy for beginners due to its steel cage in the helmet. Overall, this set is a great investment and safe for young players that gives protection and comfortable fit. Also made by Easton. the M7 Catcher Box Set replaces the Natural that Easton also made. It is the successor of the Easton Natural Catcher set which means that M7 catcher set has more improvements in its belt. Also designed for beginners, it has all the durability, mobility and protection your kids needs in the field. The helmet is also made with ABS shell and is approved by NOCSAE. Which means this helmet passed the safety requirements which every young players need to protect their head. Chest protector – consist of protective foam which is lightweight thereby giving the best comfort your kid needs yet protects the chest area for possible injury. Leg guards are designed the way it is so that it would go as natural as the leg should move and bend obviously improving the mobility of young players. All-Star 7 is our second pick due to its high quality material. If you look at it at a different perspective, the price is worth it for serious youth players. The helmet, like all other quality helmets is made of ABS Shell which protects young players’ head from serious injuries. Combined with wide range of vision from the steel cage design. All-Star chest protectors comes with extra foam padding which improves durability. The velcro straps make it easy for kids to fit the protector in their body without further assistance. The leg guards which fits every young players legs is designed with extra padding above the knee for a more secure play while in the field. This will give you ease of mind while watching, and at the same time giving protection to your young baseball star. Adjustable strap and easy to use even without assistance from adults. Under Armour comes a long way from apparel to sports equipment. Which is why the quality of their products is superb. This set is intended for beginners and even intermediate players that have more experience playing baseball. One unique feature of this product is its AEGIS Microbe Shield that eliminates bad odor and helps against’s bacteria. all other materials used in the helmet are more or less the same like other catcher gear set just with different design. 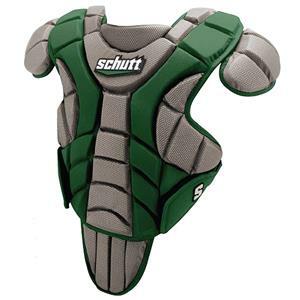 The durable chest protector is professionally made that stand out among others, with velcro straps that can be easily customized, this will leave your kids playing more and more baseball games. The lightweight leg guards is sure to make runner and moving easy as it provides obvious mobility. Thanks to its professional design, your kids will surely be safe. Mizuno gear set is mostly preferred by young players. Few of the reasons are, the design, the quality and the materials it is built. Most parents find it very expensive but if you and your kid is really serious about baseball, then this must be your pick. It is customizable and you will know why. Let us first examine the helmet, as you can see in the picture above, the helmet offers complete ventilation and comfort to the kids head due to its superb design. In-case of head impacts, the helmet takes care of the job fairly well. Mizuno chest protector comes with comfort fit that your kids will love. One unique feature about this products is that it has detachable shoulder pads and wings which gives comfort depending on the player. It gives perfect control upon impact of which I say is a thumbs up. Leg guards also comes with detachable knee pads which, again depends on the players preference. The design gives comfort to the legs which obviously give mobility and flexibility. Buying a new set of catcher gear is tough especially for parents who wants to give the best to their kids. So again, for parents who want the best for their kids, our recommendation is All-Star System gear set. For young players wants to play baseball “for fun”, then we recommend Easton Black Magic Gear Set. For parents who our looking for a gear set with a balance of quality and price, then what we recommend is Mizuno Samurai Box Set Catchers. 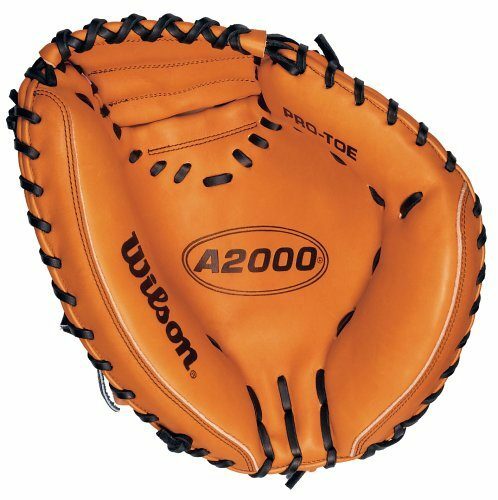 Also, if you need a catcher’s mitt for your kid, you can read our youth baseball gloves guide. 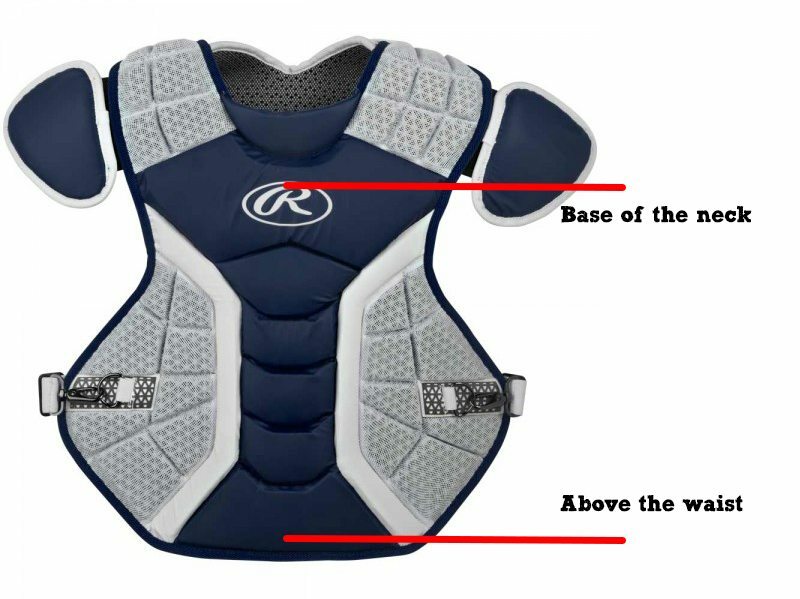 I hope this guide helps in your search for the best catcher gear set for youth out there. If you have any suggestions, you can comment below and we will do our best about it.